The discomfort of hiatal hernia not only disrupts your daily life, but it can also prevent you from enjoying some of your favorite foods with friends and family. 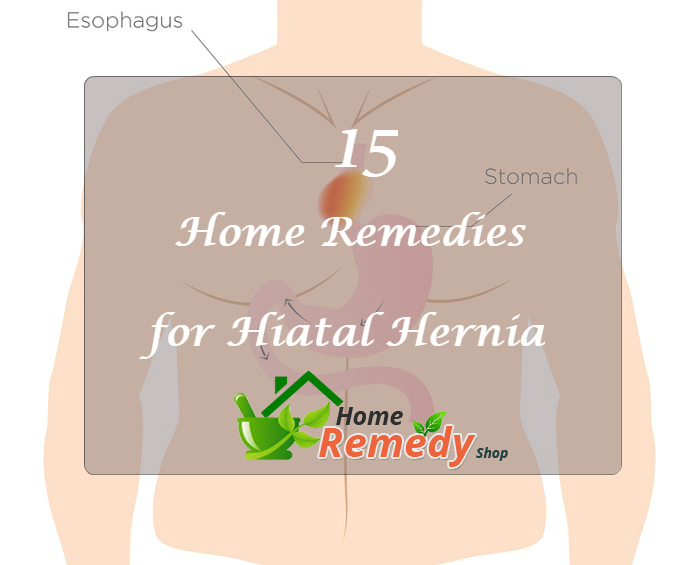 Get control over the symptom of this uncomfortable condition and consider our 15 home remedies for hiatal hernia so that you can get back to your regular routine. Keep in mind that these remedies are not all-inclusive cures for various digestive tract issues. Some of these issues might require the advice and treatment of a health care professional to find complete relief. 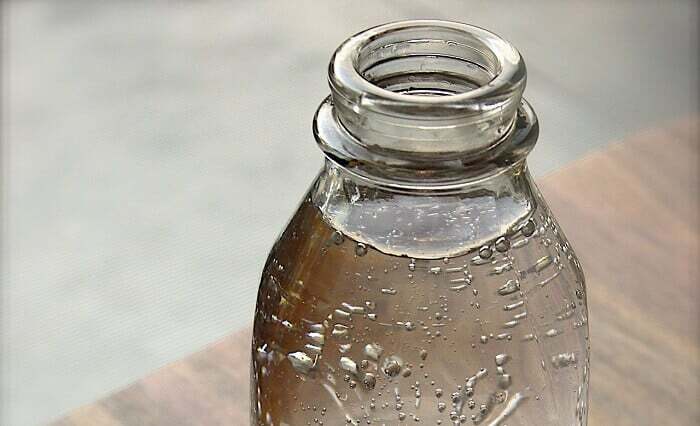 One of the simplest and most effective home remedies for hiatal hernia involves drinking warm water and performing a particular series of exercises to help move the hernia from the opening of the diaphragm. Right after waking, but when you are still in bed, drink a glass of room temperature water that you sat beside your bed the night before. After drinking, stand up, lift your arms straight out from your sides, and then bend your elbows and touch your chest several times. After this exercise rise up on your toes as high as possible and then drop down to your heels quickly several times. With your arms still up, take 15 to 20 quick, short panting breaths. Apple cider vinegar is another of the home remedies for hiatal hernia which can be successful at bringing you relief. 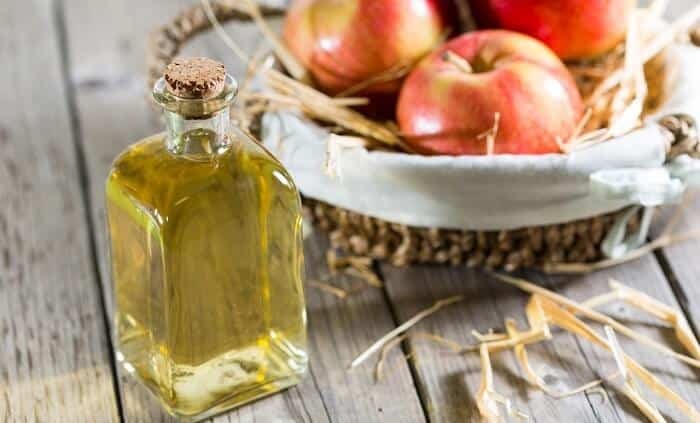 Since hiatal hernia can be aggravated by heartburn or acid reflux, the alkaline effect of apple cider vinegar can help to relieve this particular irritation. Mix 1 to 2 tsp of raw, unfiltered apple cider vinegar in a glass of warm water. Sip this solution before meals. You can also get relief from another of the best home remedies for hiatal hernia, which includes Chamomile tea. Known as an anti-inflammatory agent, chamomile can help to reduce inflammation around the affected area. In addition, chamomile helps to relax muscles in the digestive tract and bring relief to any heartburn or acid issues. 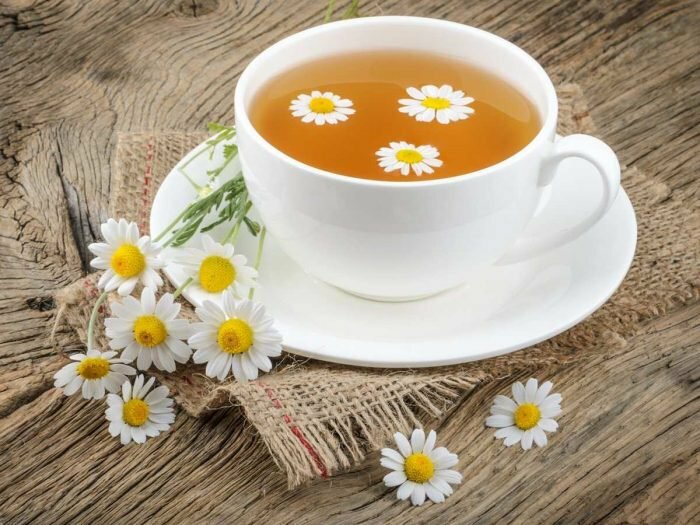 Pour 1 cup of boiled water over 1 tsp of dried chamomile in a mug. Cover the mug and allow the tea to steep for 5 minutes. Sip this tea between meals up to 4 times per day for relaxation. Cinnamon is also among the simplest home remedies for hiatal hernia. This common spice helps to calm and soothe your stomach, especially when you are experiencing bloating or abdominal pain after eating a meal. It also works as an antacid. You can make cinnamon tea from a tea bag or simply mix ½ tsp of ground cinnamon in a cup of boiling water and allow it to steep for 5 minutes. Drink while it is still warm two to three times daily. In addition, using cinnamon in your cooking on a regular basis can help prevent digestive issues. Since relaxation and proper location of your diaphragm have a great deal to do with brining relief to a haital hernia, Yoga is also among the most effective home remedies for hiatal hernia. 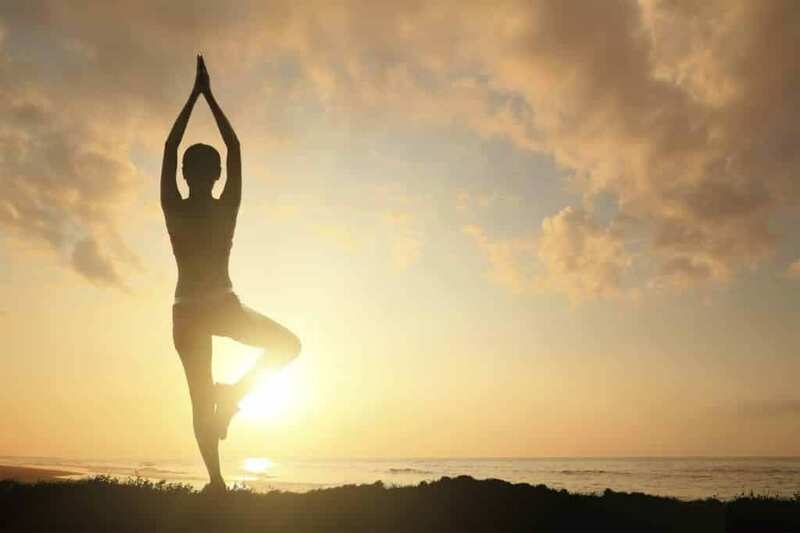 Besides helping you get relief, yoga can also help to strengthen your core and prevent future hiatal hernia issues. Stand with your back straight and your arms at your sides. Raise your arms above you head slowly. Bending at the waist, move your chest toward your thighs until you are 45 degrees forward. Bend your knees as though you were about to sit in a chair. 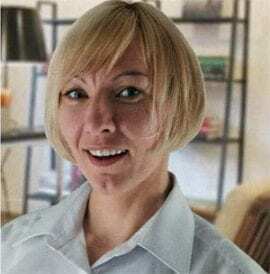 Hold this position for several seconds, and then press your shoulder blade together and lower your tailbone toward the floor while you draw in your abdomen. Hold this new position for 20 to 30 seconds. Straighten slowly and repeat the cycle several more times. Another of the home remedies for hiatal hernia toward the top of our list is the management of stress. High levels of stress have a devastating effect on digestion. Gut health and inflammation levels rise when you are under stress and many people also take on unhealthy eating and drinking habits. Consequently, managing stress can help you manage a number of the factors contributing to your condition. Engage in relaxation techniques when you feel stressed. Get adequate amounts of sleep (7 to 10 hours) depending upon age. Follow a realistic schedule instead of overdoing it. Maintaining a healthy weight can also serve as one of the most effective home remedies for hiatal hernia. Obesity or carrying extra weight places extra pressure on the valves and sphincter which release stomach acid. Your body mass index (BMI) is in direct relationship to digestive issues. 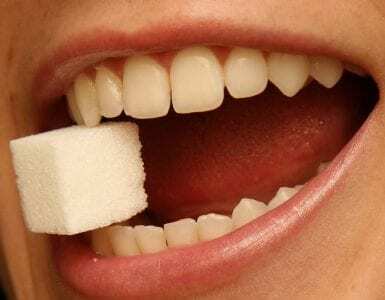 Eliminate sodas, sugary drinks, diet drinks and processed foods from your diet. 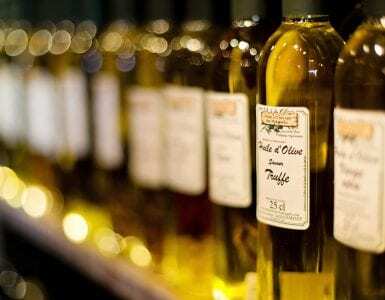 Eliminate trans fats like vegetable oil from your diet and minimize foods made with processed flour. 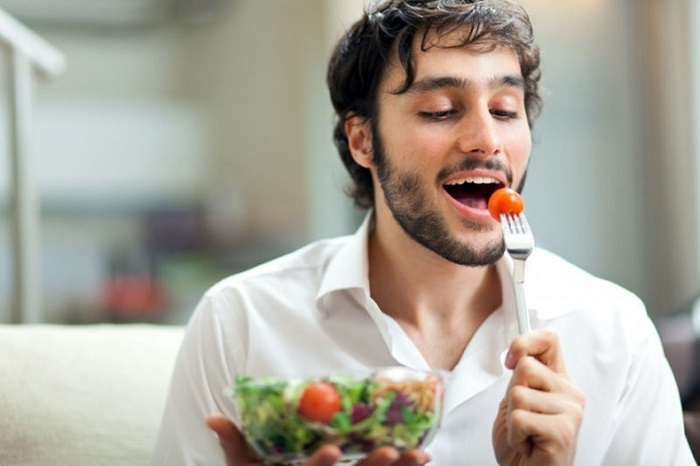 Consume who foods, mostly vegetables and fruits. Exercise for at least 30 minutes 4 times per week. If you are a smoker and have hiatal hernia issues, first among the home remedies for hiatal hernia that you need to consider is to quit smoking. 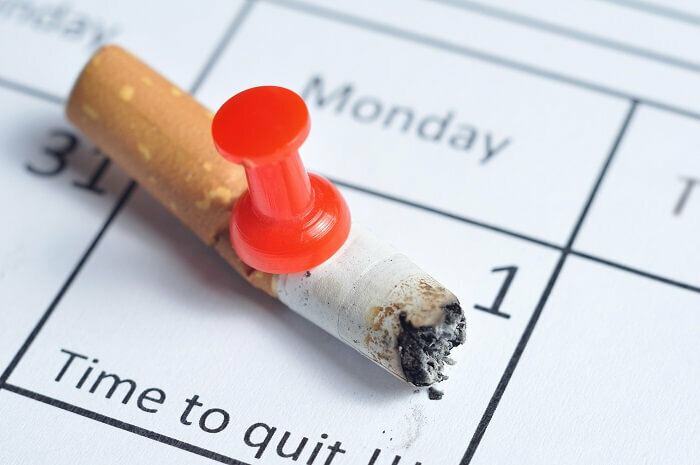 Smoking cigarettes not only impairs the muscle reflexes responsible for controlling digestive acid, but it also increases inflammation in the area and contributes to a higher acid level than is necessary for digestion. If you have the will power to do so, simply toss those cigarettes out and never go back. There are plenty of programs and aids to help you quit smoking as well. Changing the position in which you sleep can also be one of the most effective home remedies for hiatal hernia. To begin with, be sure to allow your evening meal to fully digest for several hours, 3 minimum, before going to bed. 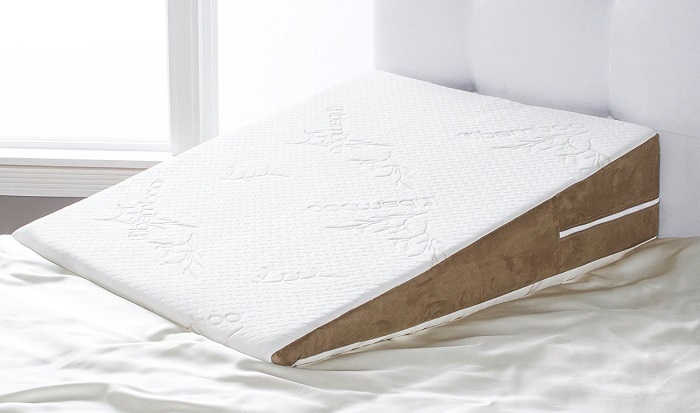 Adjust your bed to where the head of the bed is 6 to 8 inches higher than your feet by placing blocks under your bedposts or a mattress wedge. As an alternative, you can position your head and shoulders 6 to 8 inches higher than your feet using wedges and pillows. 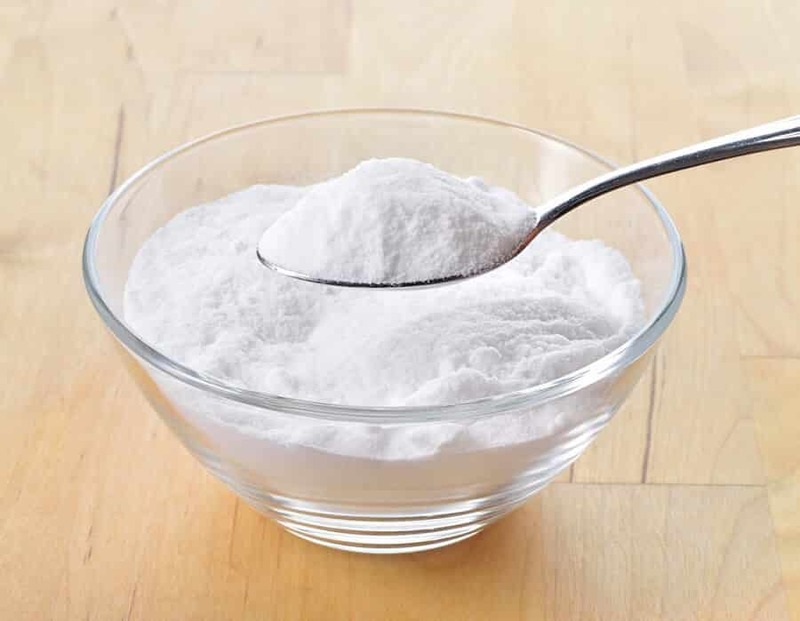 Another of the simplest and readily available home remedies for hiatal hernia is baking soda. Baking soda works as a natural antacid for relieving the associated heartburn symptoms of hiatal hernia. Dissolve ½ tsp of baking soda in a glass of water. Repeat this 3 to 4 times throughout the day to bring relief of heartburn. An herb which can be ranked among the top home remedies for hiatal hernia is slippery elm. 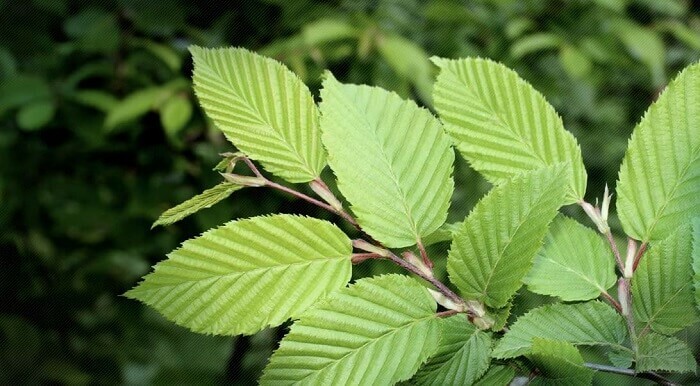 Besides having soothing, anti-inflammatory effects, slippery elm also helps to reduce the acidity in your stomach and relieves heartburn symptoms. Pour 1 cup of boiling water over 1 Tbsp of powdered slippery elm in a mug. Cover and allow the tea to steep for 10 minutes. Drink this twice a day after your largest meals. 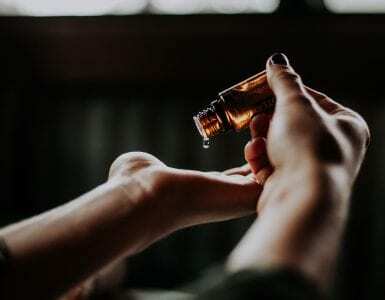 You are probably already aware of the soothing effects of Aloe Vera for wounds, bites and stings. You can get that same soothing relief when you make use of it as one of the home remedies for hiatal hernia. 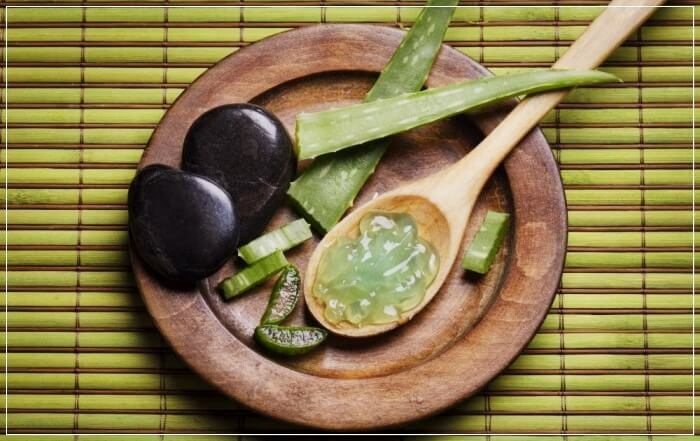 Aloe Vera lines and soothes the inner lining of your digestive tract to reduce burning and pain. 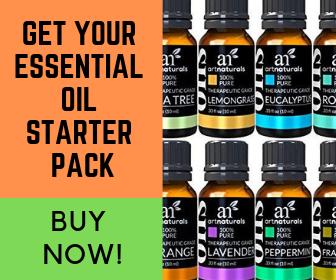 In addition, it reduces inflammation. Mix 1 to 2 Tbsp of 100% pure Aloe Vera gel in a glass of warm water. Drink this 20 minutes before each meal. Note: Using more than 2 Tbsp to make this juice can cause diarrhea. Self-massage can also work as one of the top home remedies for hiatal hernia. Massaging the uppermost portion of the abdominal cavity can not only reduce discomfort in the area, but it also increases circulation and can help strengthen stomach muscles as well. Begin by lying on your back and taking a few slow, deep breaths to help you relax. Place your fingers of both hands below your sternum. Apply downward pressure and slowly move your hands toward your navel. Repeat this for five minutes in the morning and five minutes at night. Certain foods tend to trigger or aggravate the symptoms of hiatal hernia. Consequently, changing your dietary habits might be one of the most essential home remedies for hiatal hernia. 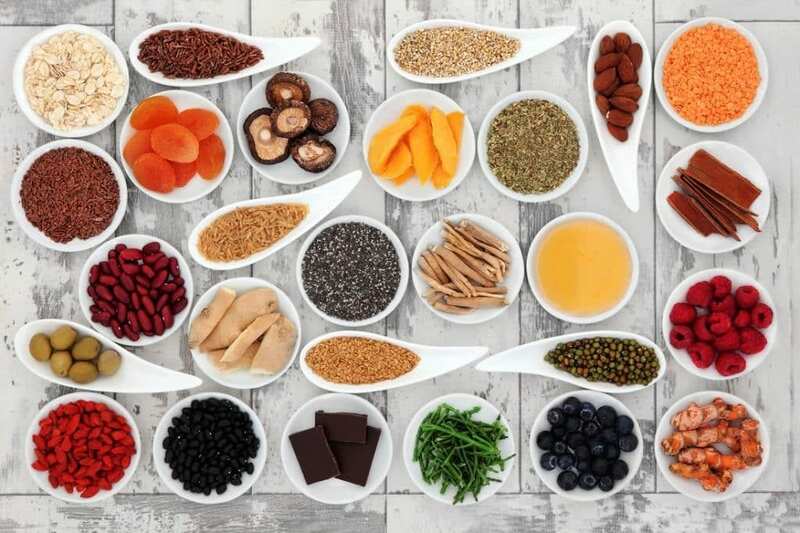 We have already mentioned some of these remedies as contributing to maintaining a healthier body weight, but many of these same foods are triggers or aggravators of the actual condition itself. In addition to those food mentioned earlier under “Healthy Weight,” avoid trigger foods such as fried foods, high citrus foods, chocolate, caffeine, onions, garlic and spicy foods. Vegetables and non-citrus foods along with lean meats tend to help soothe symptoms when they aren’t doused in a lot of spices, oils or dressings. Including whole grains instead of processed grains can increase fiber to help relieve some digestive issues. Consider probiotics to improve overall digestive health as well. Because this is a very unique recipe, we have saved it for the end of our list of home remedies for hiatal hernia. This is an older remedy which your grandmother or great grandmother might have used and makes use of raw potato and olive oil. 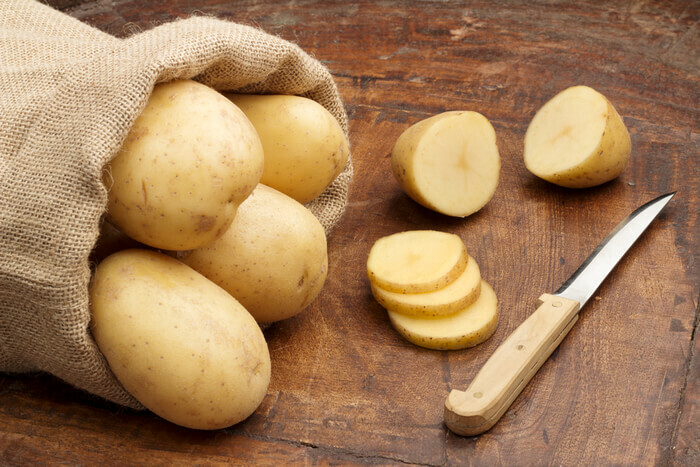 Place 1/3 cup of rinsed and peeled raw potato and 2 Tbsp of olive oil in a blender or food processor. Puree this combination of ingredients until it creates a smooth liquid texture. Drink this juice daily for nine days. There is no point in allowing hiatal hernia to prevent you from enjoying the lifestyle you enjoy or disrupting your daily routine. Make use of one or several of our 15 home remedies for hiatal hernia and take back control of your lifestyle and routine. In addition, please be sure to add your own remedies, success stories, questions and comments to the section provided below.